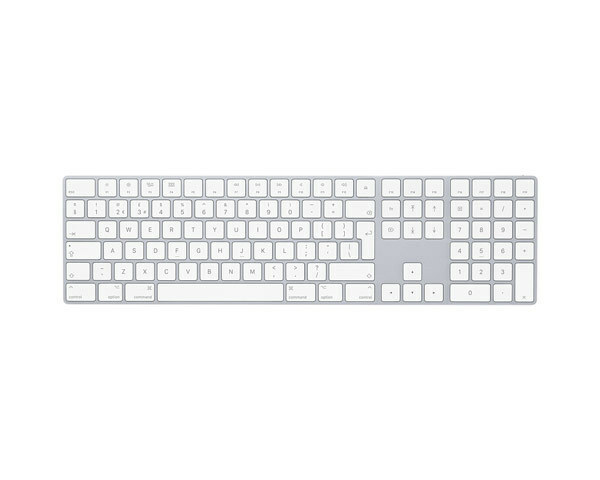 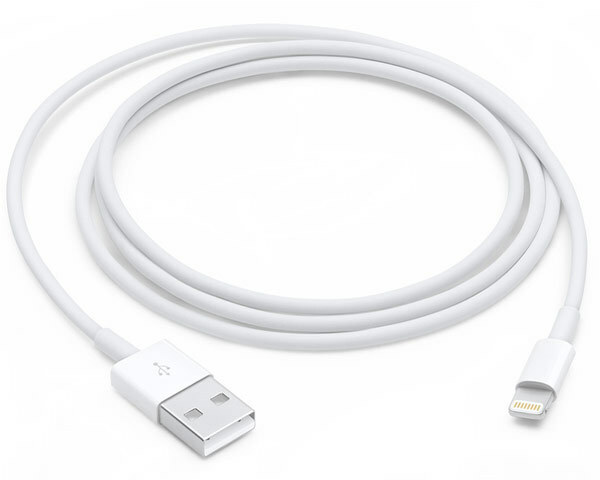 Brand new Apple Magic Keyboard with numeric keypad in silver & Magic Mouse II kit with lightning charge cable. 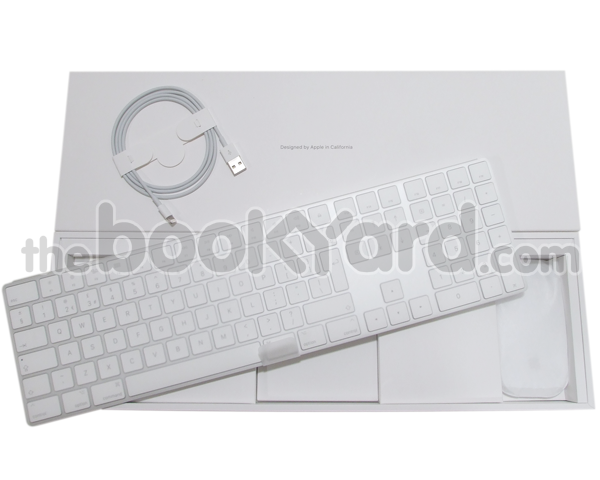 This boxed accessory kit contains a UK format aluminium wireless Bluetooth Extended Magic keyboard and a Bluetooth Apple Magic Mouse II, both of which run from internal, rechargeable batteries and charge via the included lightning cable. 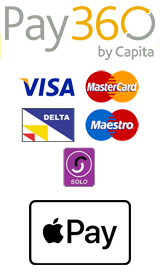 This later design is not compatible with some older machines, so check compatibility before purchasing. 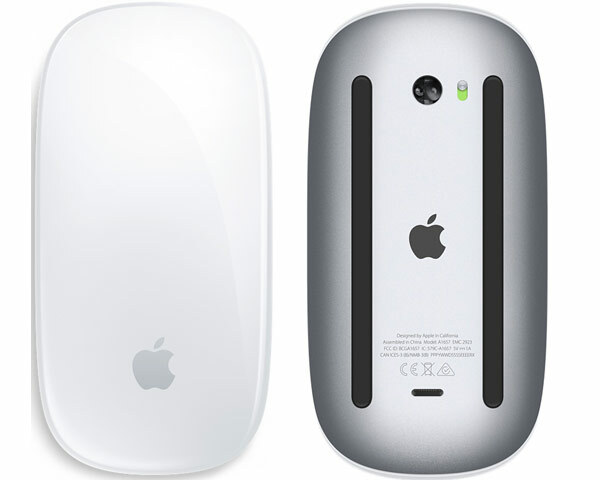 These are new accessory kits supplied with new iMacs and are not in sealed retail packaging.